(Baltimore, Md. )—Hope you’ve been saving your bits because BronyCon has now launched its interactive vendor map at bronycon.org! This year, over 225 vendors will be dealing in the Vendor Hall. To see who is going to be at BronyCon and their table locations, check out the vendor map on our website. Most of the information is up, but the map will continue to receive updates. Also, if you’re looking to save some extra bits to spend in the vendor hall, BronyCon added more hotels to its room block for August. Head over to the hotel page if you still need to book lodging at one of our discounted rates. 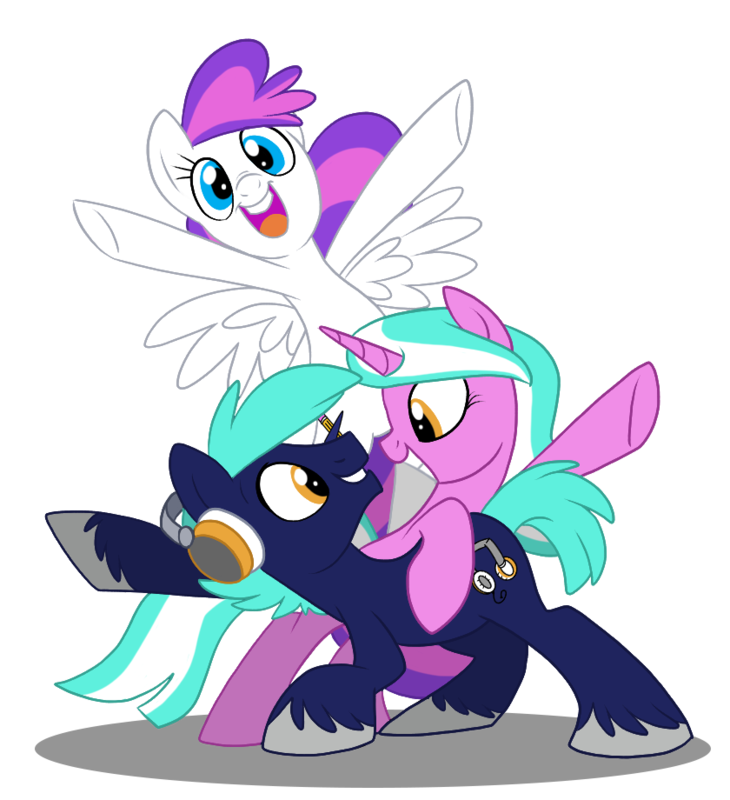 To register for BronyCon, visit the registration page. Pre-registration closes on July 17, so don’t miss out on your chance to get your badge for only $70 and register today! Also make sure you are following BronyCon on Facebook, Twitter, Tumblr, Google+, and Vine to be the first to hear our latest announcements.